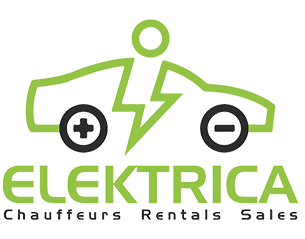 Elektrica offers a Luxury Car Rental Service. If you need an airport transfer to Bergstrom International, wedding car service, Brewery Tours or Wine Tastings just to name a few, we have a luxury car for you! Black and White Luxury Cars with one of our professional chauffeurs. Enjoy a unique tour of the city of Austin and all it has to offer. Pick from your choice of Tesla Model S, Tesla Model X, and Tesla Model 3’s or any of our cars from our ever growing fleet.